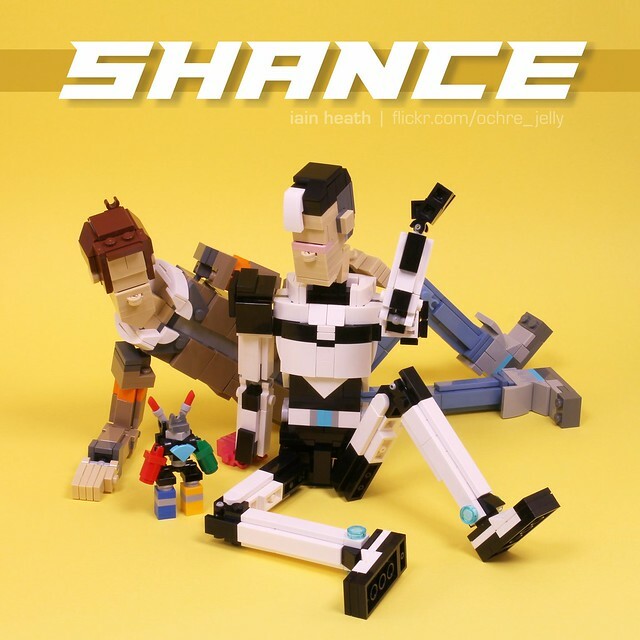 I'll be honest, I haven't completely wrapped my head around this latest offering from Ochre Jelly, mostly because I have practically no knowledge of Voltron, old or new. 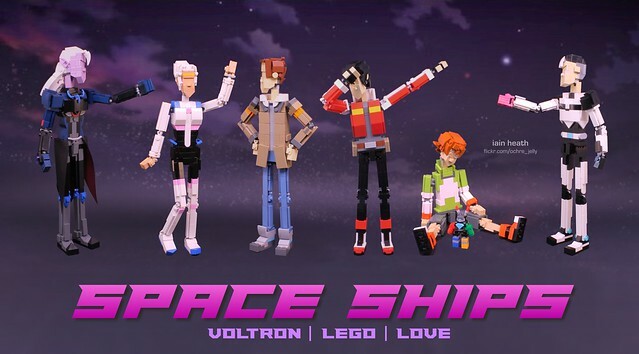 Iain describes this series as a "LEGO love note to the amazing animated Netflix show VOLTRON : LEGENDARY DEFENDER." and having not seen it, the characters mean nothing to me. But they are superbly built with the detail, flair and panache that I've come to expect from Iain, and they make me curious about the show. Click through for the whole series.